"The essence of Yoga and Meditation is about a very simple thing...your happiness. Yoga is not just physical fitness training. It is an authentic holistic tradition inclusive of contemplation and meditation. Its aim is for you to achieve your fullest potential in life, since you possess a storehouse of immense happiness within you! It's not essential to be young and supple to practise Yoga and Meditation...all that is needed is a desire to be happy"
YOGA IN DAILY LIFE™ is a holistic yoga system for body, mind, consciousness and soul. With classes suitable for all ages and levels of physical ability, it is based on the classical path of Yoga and offers a way to help attain and improve health as well as physical, mental, and spiritual harmony. We are a non-profit organisation, run for the benefit of the community by volunteers. Yoga in Daily Life - UK is affiliated with the International Fellowship of Yoga in Daily Life which operates in 30 countries around the world. YOGA IN DAILY LIFE™ has had a presence in the UK since the early 1980's and regular classes have been available in London since 2001. 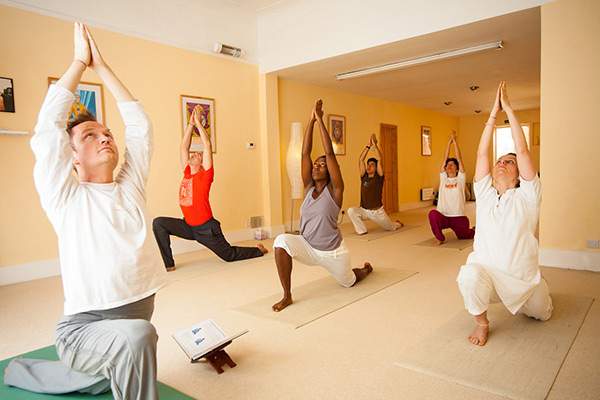 The UK national centre was inaugurated in Queens Park in NW London, in May 2004 as the Sri Swami Madhavanandaji Ashram, and since then has been a haven for the local community providing affordable yoga classes to all. 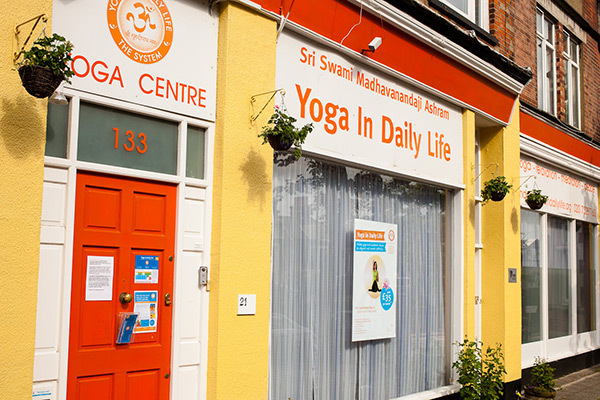 Since 2018, weekly classes have been provided in central Streatham, introducing the Yoga in Daily Life system to people in SW London.